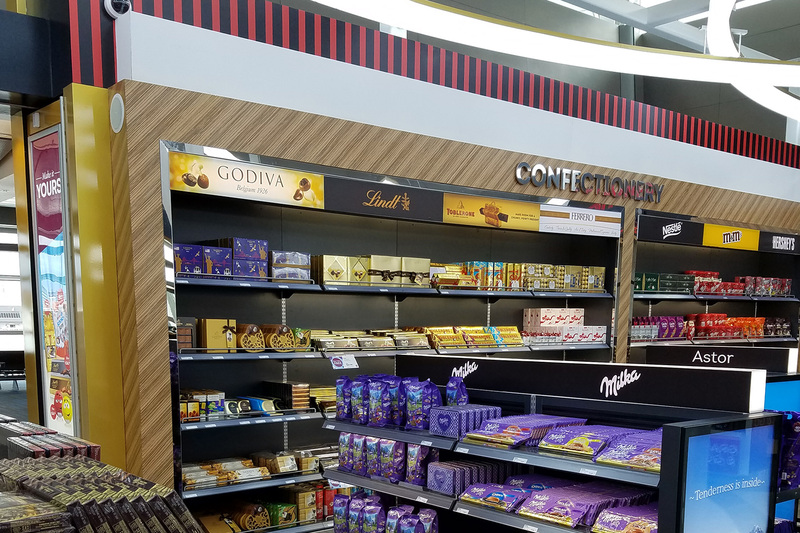 This premium shop in McCarran Intl. 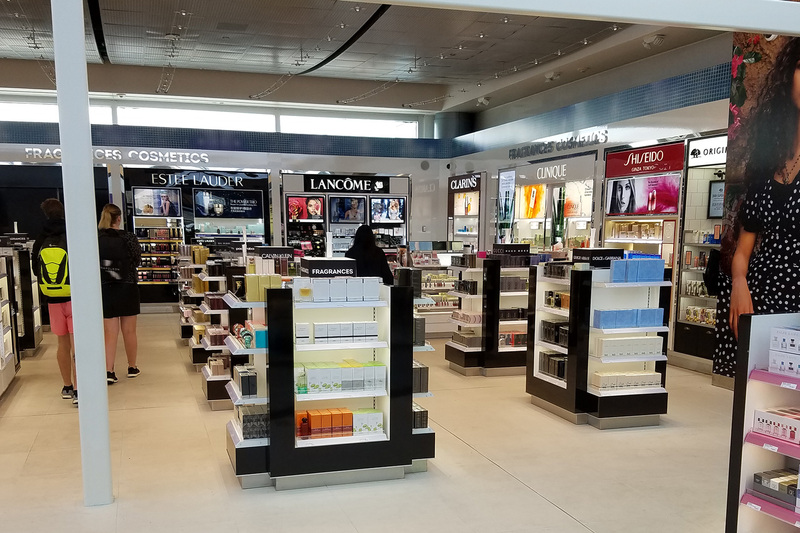 Airport Las Vegas offers a variety of luxury travel goods including spirits, perfumes, and cosmetics. 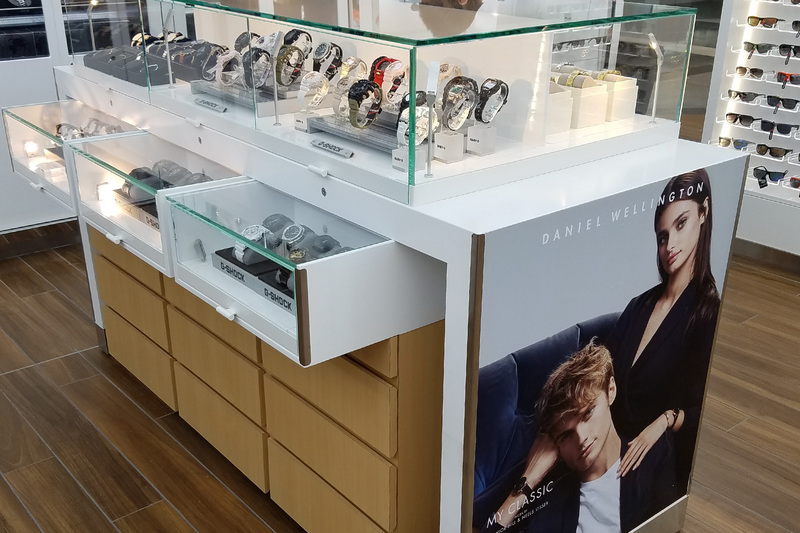 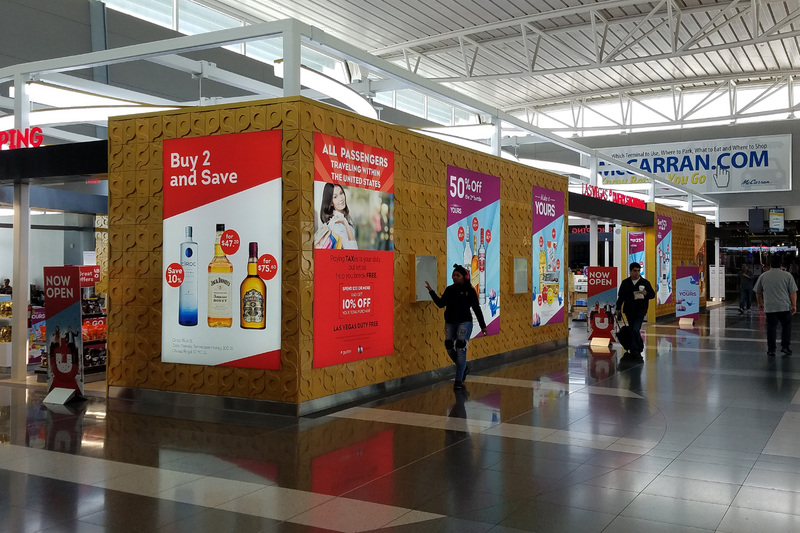 High-end retail fixtures by Silver Star Industries.